i5 laptops are much better than i3 laptops and many users are nowadays opting for the i5 laptops. In fact, the i5 laptops are a real blessing for those users who cannot afford to opt for an i7 laptop and the best thing is that it works best for most regular users. However, it does seem an intimidating task selecting the best i5 Laptops and if you are one such consumer who needs some guidelines to select the best i5 Laptops then read on to get some valuable information which will prove to be useful to you. 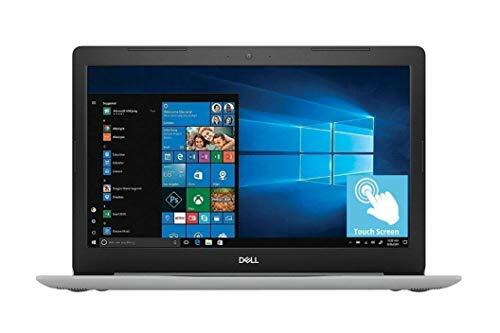 The i5 laptops can work with almost all operating systems and so you can easily choose one with the Windows 7, Windows 8, Mac OS, Chrome OS and others. Almost all companies such as Apple, Lenovo, Samsung, Acer, ASUS, and others have launched their respective i5 laptops and these companies are vying with each other. This situation helps the end user who gets a lot of benefit from this competition. You can choose an i5 laptop with the processor speed of 1.3 GHz, 1.4 GHz, 1.6 GHz or even 2.4 GHz or 2.6 GHz based on your requirement. The speed of any machine is complemented with its RAM and once more you have the choice of selecting either a 4 GB, 6 GB or an 8 GB RAM. 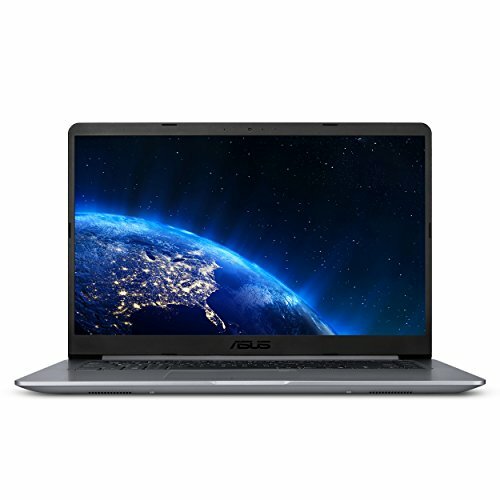 Some of the best i5 laptops can be procured for less than $600 and the price range keeps increasing to accommodate more and more features. If you are ready to spend more than $2000 then you will get an i5 laptop loaded with numerous features. Available in a wide array of colors, you can decide on which i5 laptop you wish to pick after carefully scrutinizing each and every factor including the warranty which should be an integral and deciding factor of your purchase. Intel Core i5 laptops, if paired with optimum quality specifications, churn out decent performance which is typically considered moderate. The above five laptops have been blessed with a Core i5 processor and belong to different types in terms of utility. Starting from the typical business laptop, the Apple MacBook Air 13.3” laptop comes with a dual-core Intel Core i5 processor that is clocked at 1.6GHz, 8GB RAM and 128GB SSD storage for faster indexing and access. The design is genuinely corporate and quite slim. And the OS X El Capitan brings together the components in the best way possible. For office as well as home usage, you have HP Notebook 15 and Acer Aspire E 15. 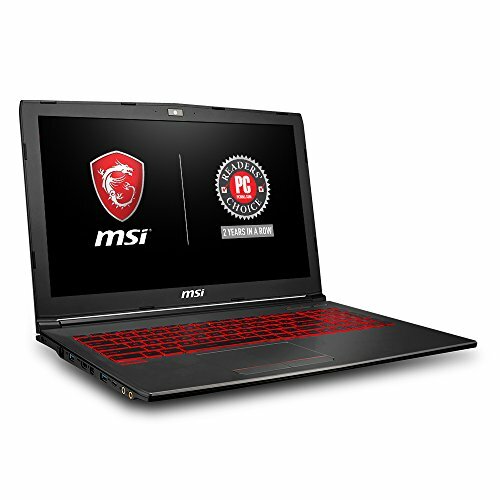 The two are comparable in terms of performance, with an Intel Core i5 and 8GB RAM. 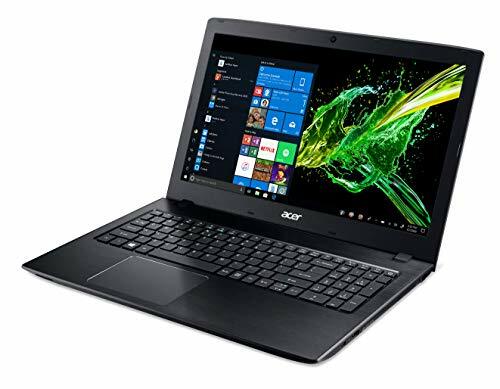 The difference lies in the storage type and processor, as the Acer Aspire has better 7th Gen 7200U processor and 256GB SSD, whereas the HP houses a 6th Gen 6200U with 1TB HDD. Now if some of you are avid gamers, the Acer Aspire VX 15 and Asus ZX53VW are some of the best options available with a Core i5. 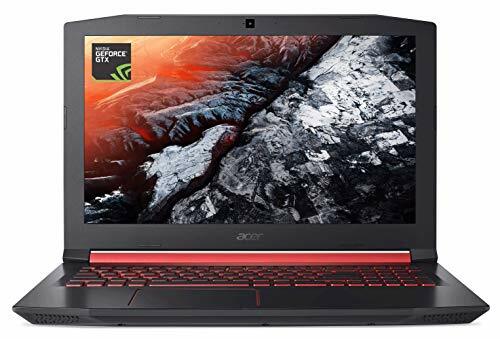 And if compared, the Acer VX 15 with a bigger price tag for features like Intel Core i5 7300HQ, 16GB RAM, GTX 1050 Ti, 256GB SSD, 15.6” Widescreen display is a better option than the Acer ZX53VW with an Intel Core i5 6300HQ, 8GB RAM, 512GB SSD and GTX 965M 4GB Graphics.